Brookfield Infrastructure, an affiliate of Brookfield Asset Management, has committed to fund half of the required initial equity investment, currently estimated to be approximately $613 million. Digital Realty supports the data center, colocation and interconnection strategies of more than 2,300 firms across its secure, network-rich portfolio of data centers located throughout North America, Europe, Asia and Australia. 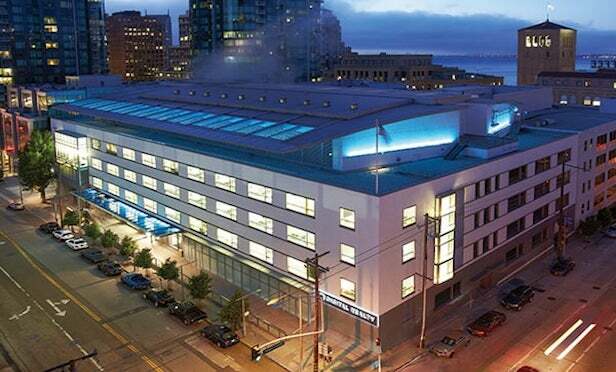 Above is Digital Realty’s data center at 365 Main St. in San Francisco. SAN FRANCISCO—A subsidiary of locally-based Digital Realty has signed a definitive agreement to acquire Latin America data center provider Ascenty from private equity firm Great Hill Partners of Boston in a deal valued at approximately $1.8 billion.